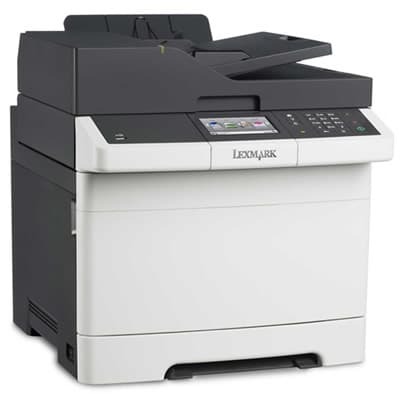 Lexmark is a well-known brand and has reliable and durable printers that supply offices all over the world. They’re durable, but remain an affordable and cost-effective option for your business. Information technology specialists consistently rely on Lexmark, primarily for their well-developed printer software. It works in conjunction with the hardware to create a user-friendly experience from start to finish. We are authorized to sell Lexmark printers and our sales team has plenty of experience selling their products. We know how to configure and optimize them to meet your unique needs. We listen and analyze what your printer needs are to help you select a model that fits your performance, space, and budget requirements. Reliable printers can still encounter issues now and then. This is why we don’t just sell you a printer and leave you to handle any problems or concerns on your own. We work with other companies across the country to help service and maintain your device. Plans are customizable and can include fixing broken equipment, handling basic maintenance tasks, or both to guarantee your team is never left without a printer when in need. We work on many different models of Lexmark printers and our techs know how to handle both common and uncommon issues you might come across. We make it convenient to fix your equipment because we can fix your printer right at the job site or have you bring it in to our office for repair. We charge very competitive and affordable rates to make it economical to repair your Lexmark printer instead of buying a new one outright. The fees for repairs and material costs are calculated on an individual basis for each repair when necessary. Contact us at 800-537-0669 or solutions@reach-technologies.com so our team can guide you on the best Lexmark Printer sales Atlanta has to offer.